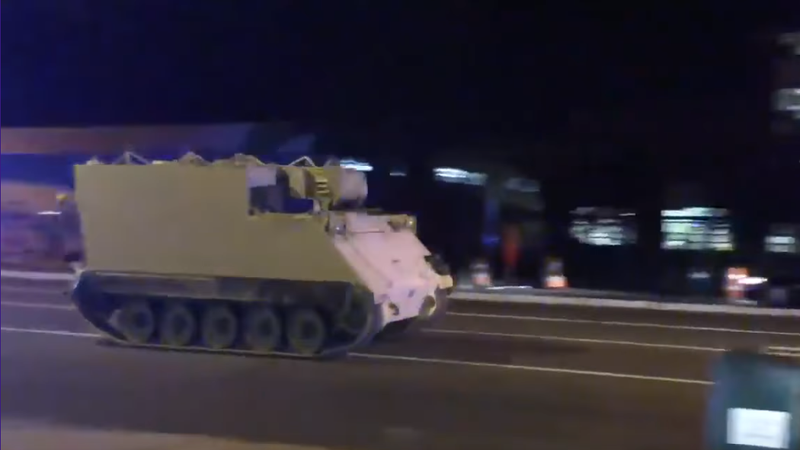 A National Guard Soldier arrested Tuesday after stealing an armored personnel carrier Tuesday was cheered on by crowds online and even drew comparisons to Marvin Heemeyer (he of Killdozer fame). But after authorities identified Joshua Philip Yabut as the Fort Pickett soldier involved in the mid-speed chase, his face and name were quickly recognized by people in privacy circles; coders, activists, and security pros whose ovations suddenly ceased. Yabut, 29, is remembered by some as a coder who, back in late 2016, tried and failed to launch his own so-called “non-SJW” version of The Onion Router (Tor) after forking its source code, and for trying to win the attention of a former Tor employee who’d been widely accused of sexual misconduct. Now-deleted the former Twitter account of Joshua Philip Yabut announcing Tor fork project. Jacob Appelbaum (@ioerror) is copied on the tweet. Tor is powerful anonymity software that protects the identity and location of its users. The Tor Browser is commonly used by human rights activists, journalists, and outlaws, as well as average users wanting privacy online. It is widely used by political dissidents in countries that imposed online censorship and crack down on internet activity. Yabut opted to launch his anti-Tor project, which came to be known as Rotor Browser, during a period of intense turmoil at The Tor Project. In July 2016, the privacy nonprofit concluded an internal investigation into Jacob Appelbaum, finding credible numerous claims of sexual misconduct, intimidation, and harassment against the noted digital activist and former WikiLeaks associate. 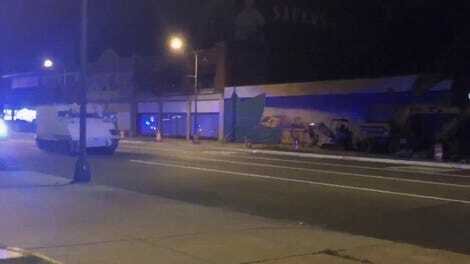 Yabut, a National Guard first lieutenant who had been previously deployed to Afghanistan, was arrested in Richmond after being chased by police in a M577 tracked personnel carrier—which is not a “tank”—stolen from Fort Pickett Tuesday evening. He’s been charged with driving under the influence of drugs, felony eluding police, and felony unauthorized use of a vehicle. No one was injured. There remains some debate over whether Yabut was, in 2016, merely trolling and not actually dedicating serious time to launching his Tor alternative. Security evangelist Alec Muffett, who recalls Yabut’s Tor-fork efforts, suggested that Yabut may have been motivated by a desire for attention. Supporting Appelbaum and planting an anti-social justice flag were easy ways to stir controversy. “It’s one of the fastest milkshake ducks I’ve ever seen,” said Alison Macrina, director of the Library Freedom Project and a core contributor to The Tor Project, referring to how quickly the amusement over Yabut’s theft of the military vehicle was choked off by the realization of who he was. Macrina said that Yabut’s interest in founding a privacy service apathetic to social and economic inequality—and antagonistic toward the strident champions of diversity and tolerance—seemed entirely genuine, even if the project died off after two months. Yabut claimed as late as last month to be a Tor relay operator. At some point, the account he’d previously used to promote his anti-Tor project was replaced by a new one; from which he lived tweeted his hijacking of the military vehicle Tuesday night. According to the Richmond Times-Dispatch, Yabut worked between 2014 and 2017 as a cyber security researcher at the National Aeronautics and Space Administration (NASA), and last year led development of cryptocurrency called ZenCash. Federal Election Commission records also show that Yabut filed to run for the U.S. senate seat held by Sen. Tim Kaine in February, but incorrectly filled out his application.